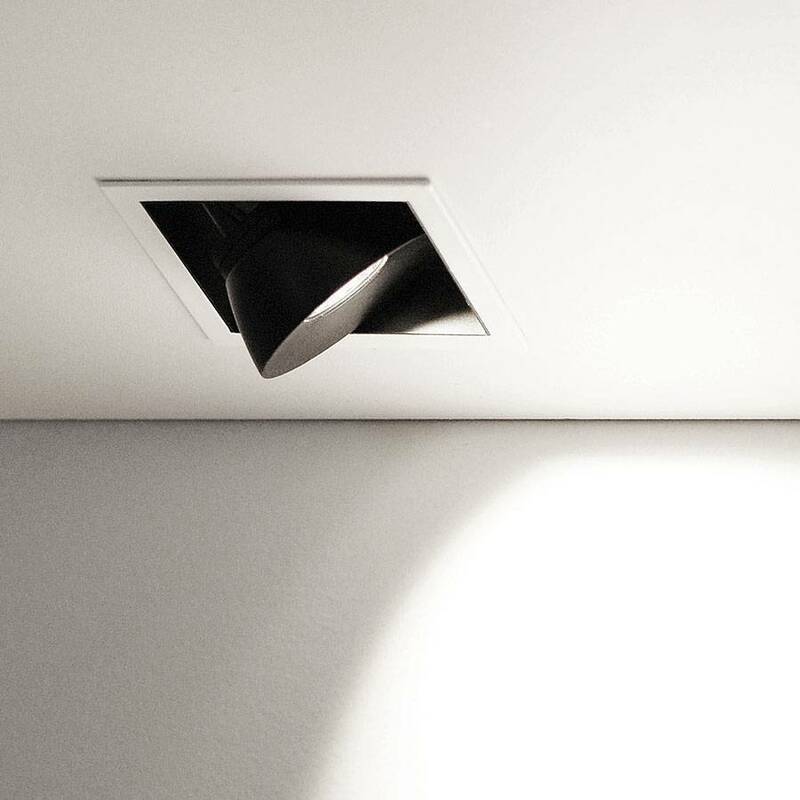 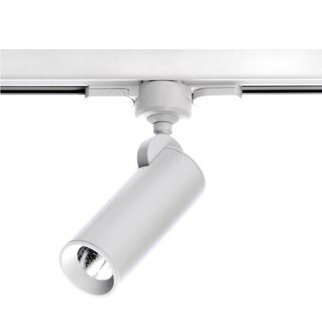 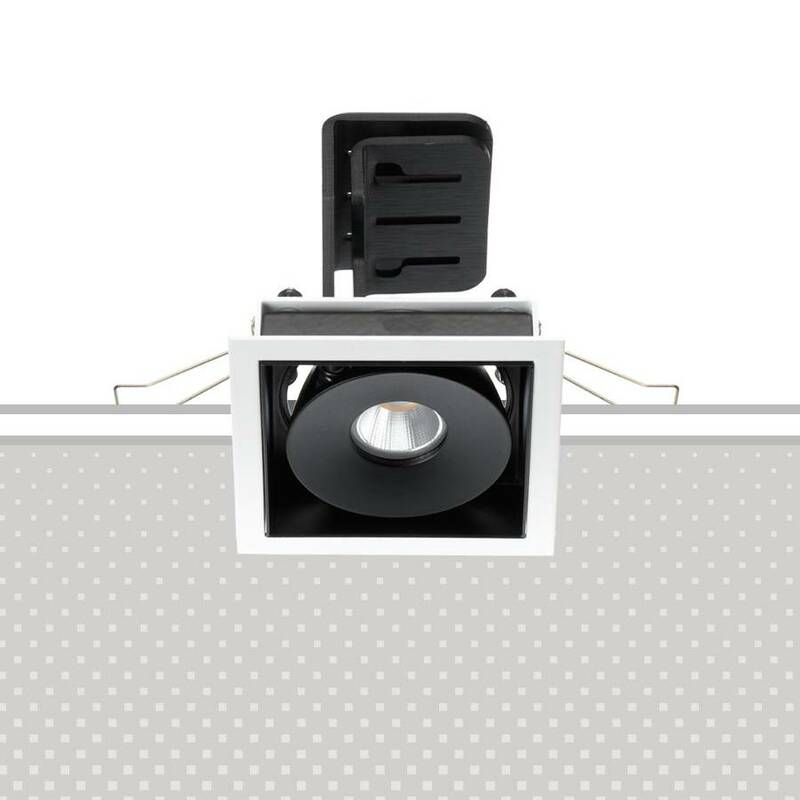 The Lollo range of orientable, recessed fixtures offers high performance in extremely compact dimensions. 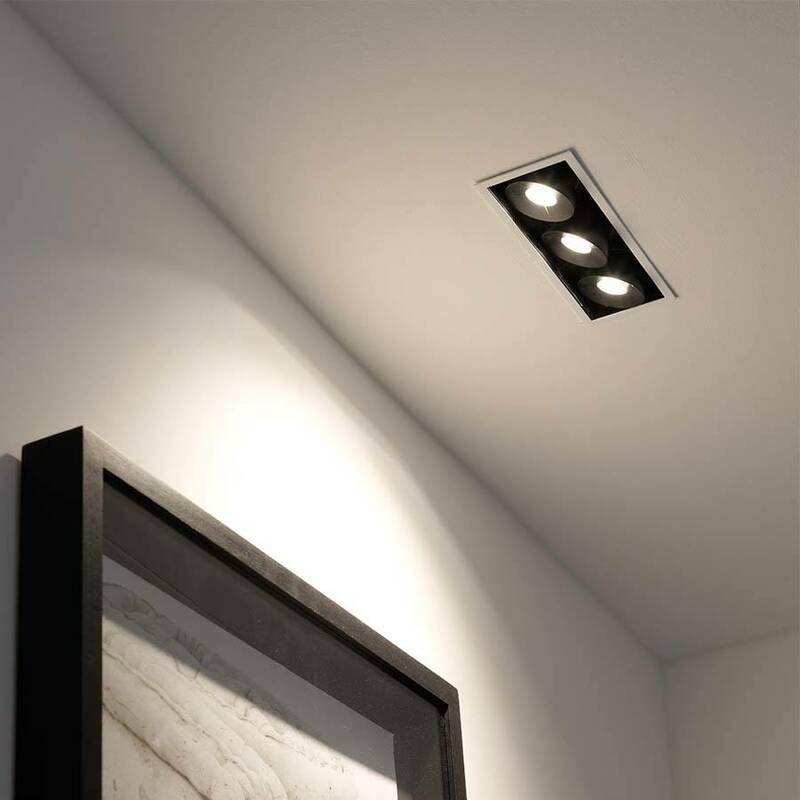 The Lollo range of orientable, recessed fixtures offers high performance in extremely compact dimensions. 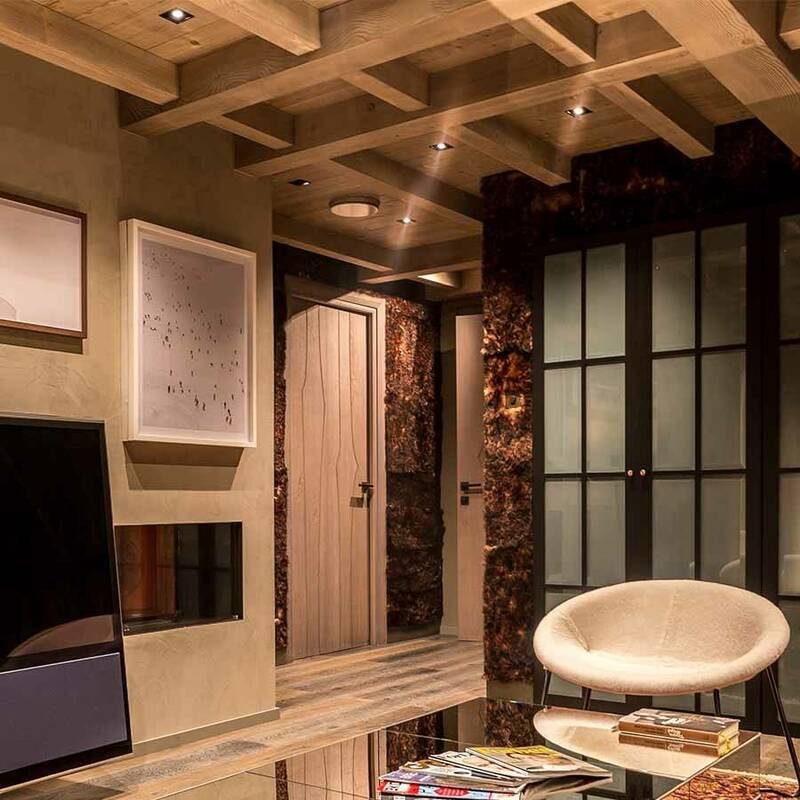 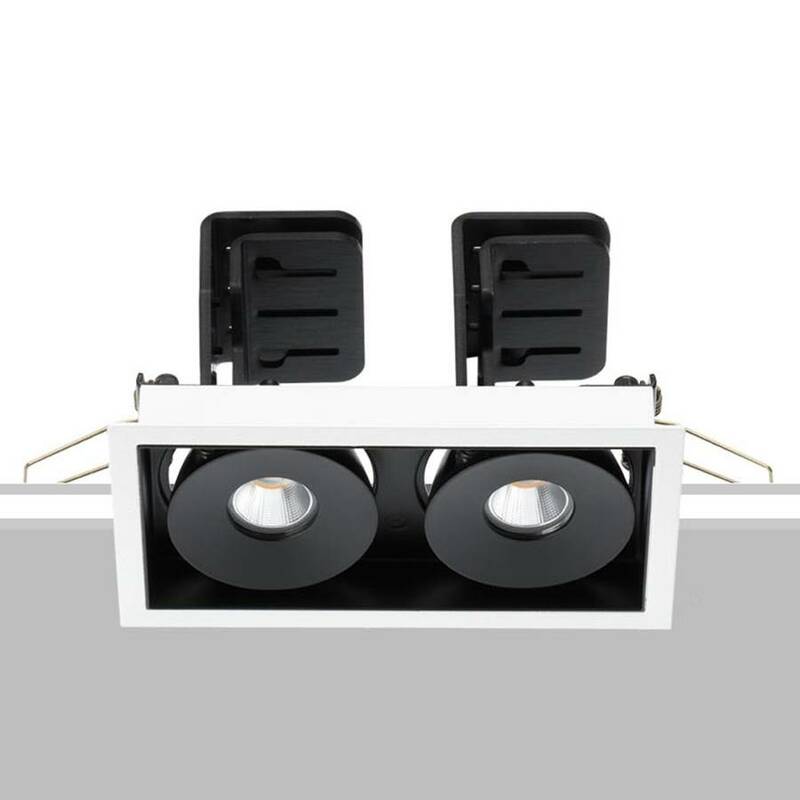 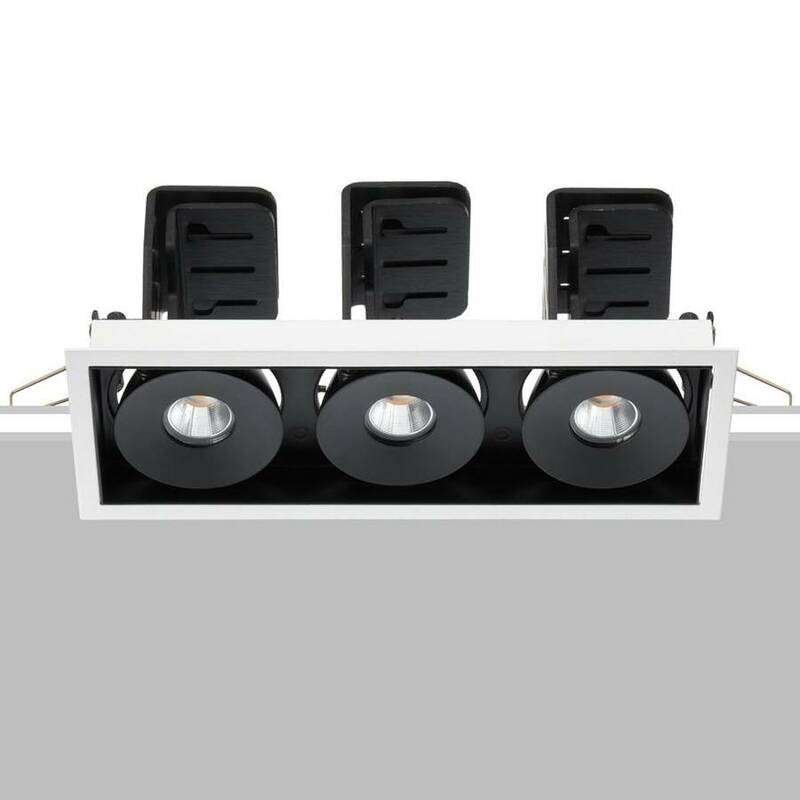 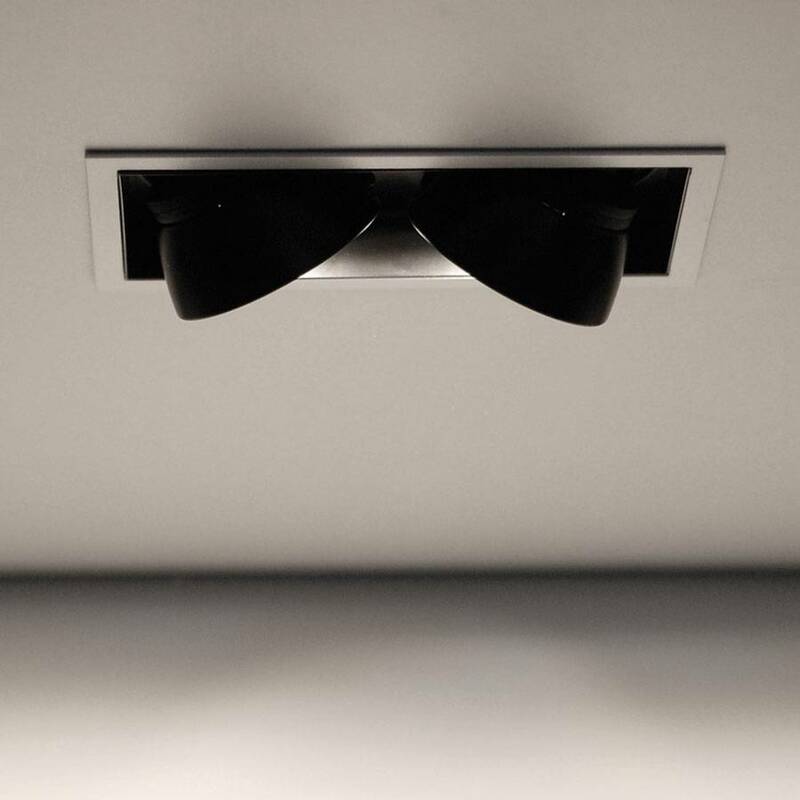 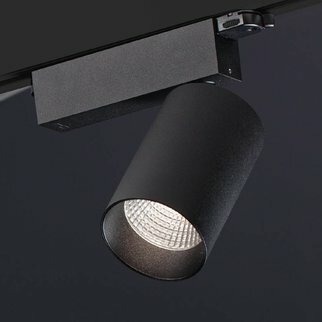 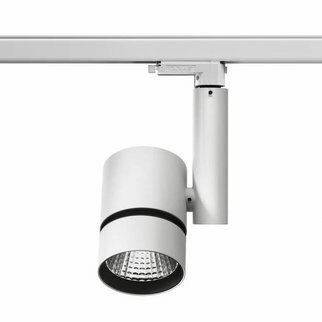 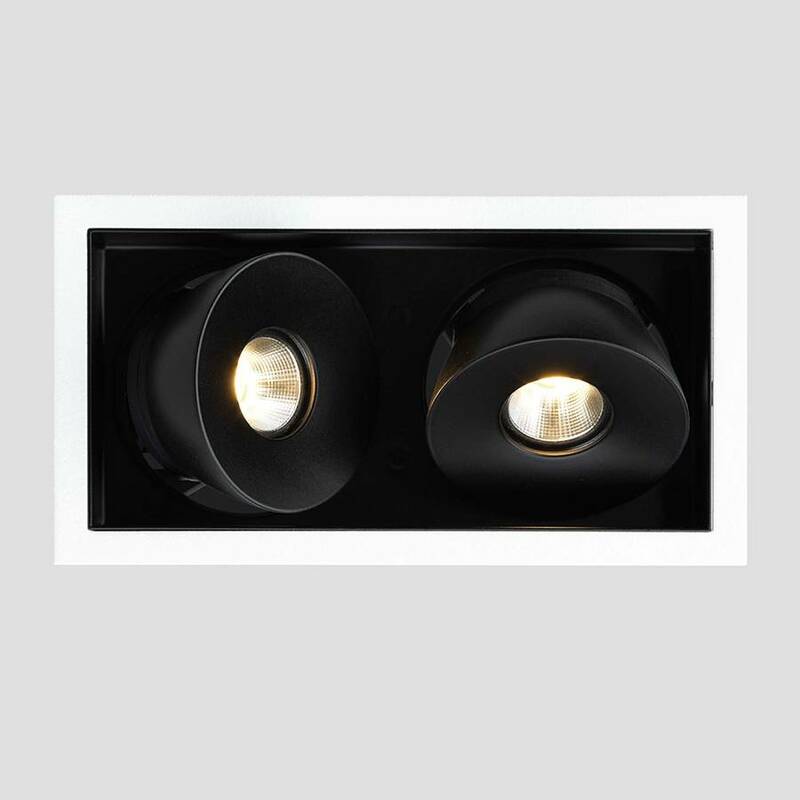 Its highly innovative dissipative system and off-axis inclination offer a 45° orientation of the full beam out from the ceiling, in a fixture of minimal yet sophisticated design.